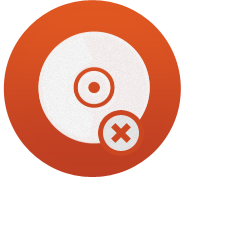 Our Data Erasure process meets Department of Defense (DoD) 5220.22-M standards to ensure complete removal of all data written to the hard drive. 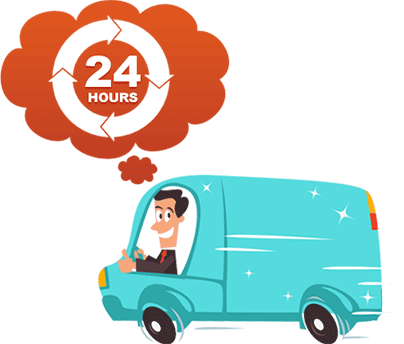 Within 24 hours of your asset recovery request, we'll coordinate removal from any location nationwide, regardless of quantity. 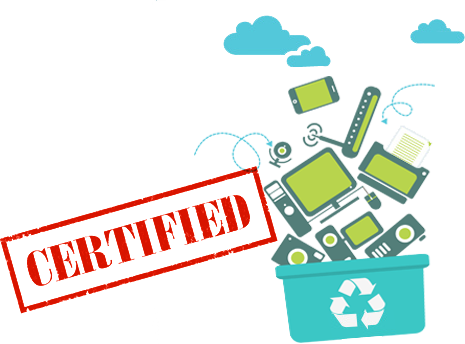 Hard drives that must be destroyed are shredded or pulverized to raw material which is then recycled. Certificates of destruction are provided upon completion of the process. Our process meets Department of Defense (DoD) 5220.22-M standards to ensure complete removal of all data written to the hard drive. Our remarketing specialists will maximize your ROI on old IT equipment by providing a sales plan and strategy to best suit your short-term or long-term goals. 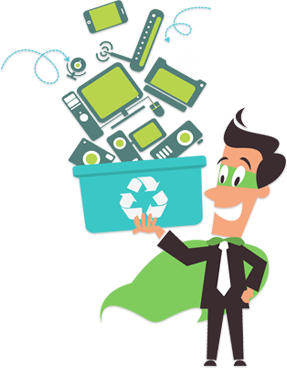 We remarket equipment with residual value, while properly recycling that which doesn't adhere to EPA guidelines and the NYS Electronic Equipment Recycling and Reuses Act. Looking to sell your inventory? Click below to submit your used IT equipment inventory by completing our Asset Recovery Form. Our experienced sales team will provide quote to help maximize your IT ROI. The availability and reliability are valuable and truly distinguish RECKON DATA SYSTEMS as a premium IT solution provider. Reckon Data has provided services to AIG for over 17 years always with excellent customer support and aggressive price structure models saving AIG thousands of dollars over the years while providing services that exceed our strict guidelines. Services include removal of obsolete IT Equipment nationwide, Data Sanitizing, Chain-of-Custody reporting and Storage of computer equipment for immediate re-deployment.